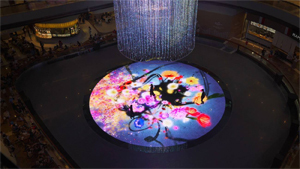 Have you already seen teamLab's interactive installations in Singapore? Such as the permanent exhibition in the ArtScience Museum entitled 'FUTURE WORLD: Where Art Meets Science'. Now there is an opportunity to find out more about how all of these captivating digital creations were conceived and created! 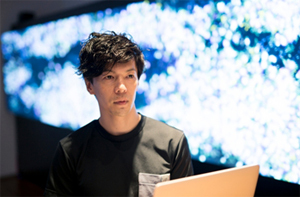 The Japan Creative Centre (JCC), Embassy of Japan, is proud to present a talk by Mr Takuya Takei of teamLab. 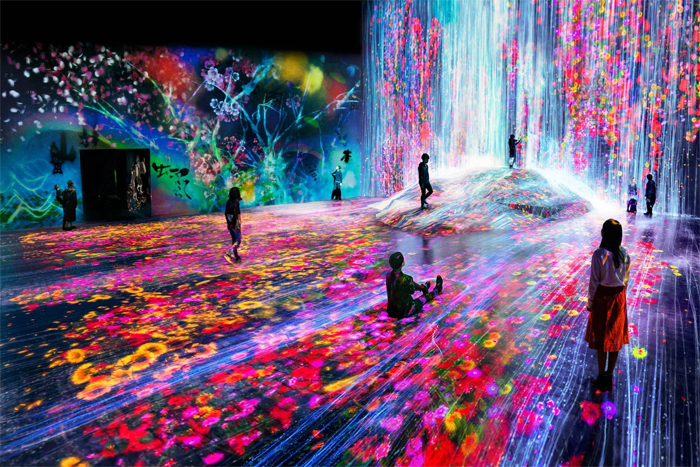 Learn more about the philosophy of teamLAB, its prominent projects and exciting future plans. In particular, more will be touched on about the mesmerising and interactive installations in Singapore, such as the ones found in ArtScience Museum, National Museum of Singapore and Marina Bay Sands. Do join us for an engaging evening at JCC! Mr Takuya Takei is the Asia Regional Director of teamLab. Having worked at its headquarter in Tokyo and Taiwan office, he is currently living in Singapore since June 2016. He is in charge of projects around Singapore, Taiwan, China and the Philippines. teamLab (f. 2001) is an art collective, interdisciplinary group of ultratechnologists whose collaborative practice seeks to navigate the confluence of art, science, technology, design and the natural world. Various specialists such as artists, programmers, engineers, CG animators, mathematicians and architects form teamLab. In an event if the registration is full, or you would like to cancel your registration, please e-mail us at jcc@sn.mofa.go.jp. Kindly register early to avoid disappointment. We regret that as there is limited seating, seats will be confirmed only upon receipt of confirmation email from JCC. ALL EVENTS ARE FREE OF CHARGE. Where is Japan Creative Centre (JCC)? Is this your first time to Japan Creative Centre? Follow the map below to Japan Creative Centre now. 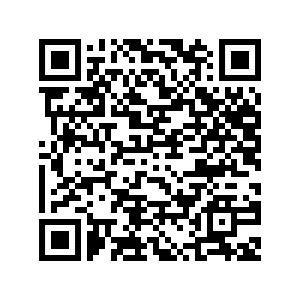 For latest information on bus routes and fares, please refer to SBS Transit. You may also take the MRT to the nearest MRT station, Orchard (NS22). Train fares, travel times and route maps are available on the SMRT website. 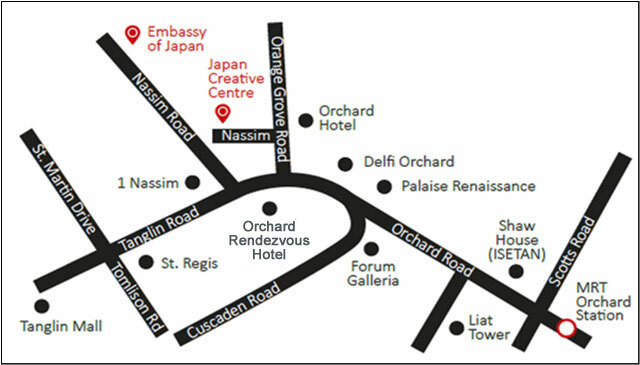 Nearest parking is at Orchard Hotel, Delfi Orchard and Orchard Rendezvous Hotel.